The rising costs of new condos and houses in Cameron Park these days has forced people to see that they are far better off remodeling their own existing home. 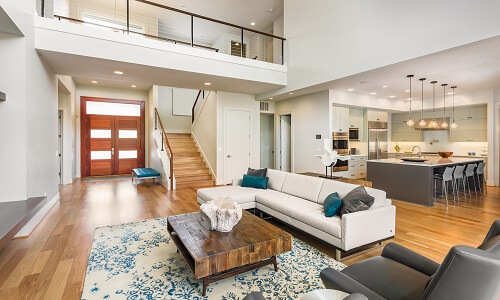 The time and energy may seem disheartening compared to something new, but the advantage to staying where you are and tailoring it to exactly what you want in your home is a huge plus. 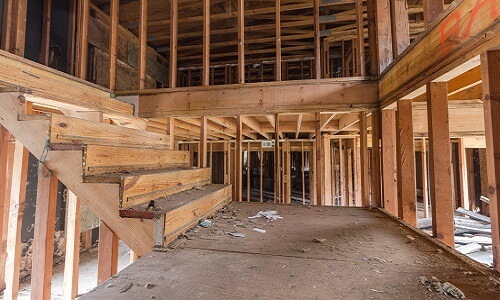 If you are looking for a residential construction or remodel company in Cameron Park, you need the best the city has to offer, which means calling Monster Contractor. Why Monster Contractor for Residential Construction Cameron Park? Meeting the needs of our clients remains our top priority. Our staff and crews strictly adhere to the guidelines set by you. If you don’t already have a detailed layout or blueprint of the home and the required permits, we will help obtain them before any construction work begins. If you need to add or change something, our staff will be there to listen and make the necessary adjustments. Building your own home shouldn’t turn into a complete headache. That is why you should hire Monster Contractor of Cameron Park to be your residential General Contractor. We will provide quality service and be by your side to make sure the work goes smoothly, acting as your single point of contact throughout the entire construction process. Choose us and we will work on the project planning together. From our first meeting, our residential construction expert will discover what you want your home to look like. We welcome hearing your ideas and will assist in managing your expectations and your budget, down to the dollar. Our expert in residential construction will provide you with the information needed to keep your budget realistic. One of the keys to residential construction in Cameron Park is working with top architects and Monster Contractor does that every time. We work with architects capable of matching your ideas to their blueprints, allowing you to design the house within your budget and easily obtain the permits necessary. Many residential homeowners already have their blueprint, which means you skip the architectural design stage and bring us in to supply all the labor and materials needed to make the dream a reality. Monster Contractor will walk you through each step of the residential Construction process. We want to ensure that each client receives the highest quality service. To deliver quality service on time, we rely on the best tools and techniques. Our team is always looking for the latest advances in the construction industry. We adopt new materials only after careful testing. By using the modern materials, our construction crews are able to do their job more efficiently. This not only helps finish the project more quickly, but also often reduces costs. This is part of what makes us the best Cameron Park residential General Contractor. As you can tell, working with a residential construction specialist like Monster Contractor is vital if you want to build your own home in Cameron Park. We take the headache out of the process and often get the project done more quickly and affordably than if you were to source your own independent contractor services and materials. Many attempt to source labor from around town themselves, which often results in a poorly finished product that takes longer to complete and is done by unqualified or even unlicensed and uninsured laborers. You can avoid that costly mistake by calling Monster Contractor. How to Find the Best Renovation Service in Cameron Park? What if you’re someone who already owns a home but the layout of its rooms and living area is not meeting your current needs? Monster Contractor also offers renovation construction services for residential properties in Cameron Park. There is no need to demolish the house to its foundation, as it would be impractical and cost a lot of money. 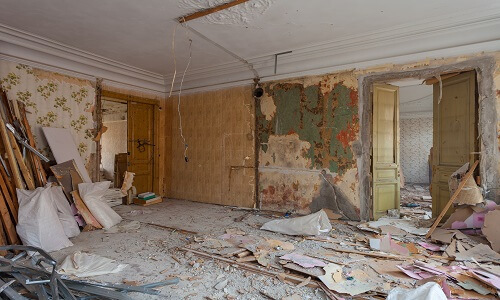 A better approach would be to renovate existing elements including walls, roof, and floor. Our renovation expert will first visit your house and develop a blueprint based on what you want and what is possible given the current structure. Then, they will look at the structure and foundation for any signs of damage. If there are signs of damage to the roof or wood frame or foundation, we will include strengthening those as part of the overall plan. The next stage will be designing the new layout for your renovated home. Our architects will meet with you and translate your needs into a blueprint. Only when you are satisfied with the design and estimated costs, will we move on to the permit and construction phase.